The project: Originally built in 1906, the Pyrmont Fire Station is a heritage listed building located in the heart of Sydney. By 2015, it was almost derelict and riddled with hazardous materials. As a building of great importance to the community, it was in dire need of an upgrade. 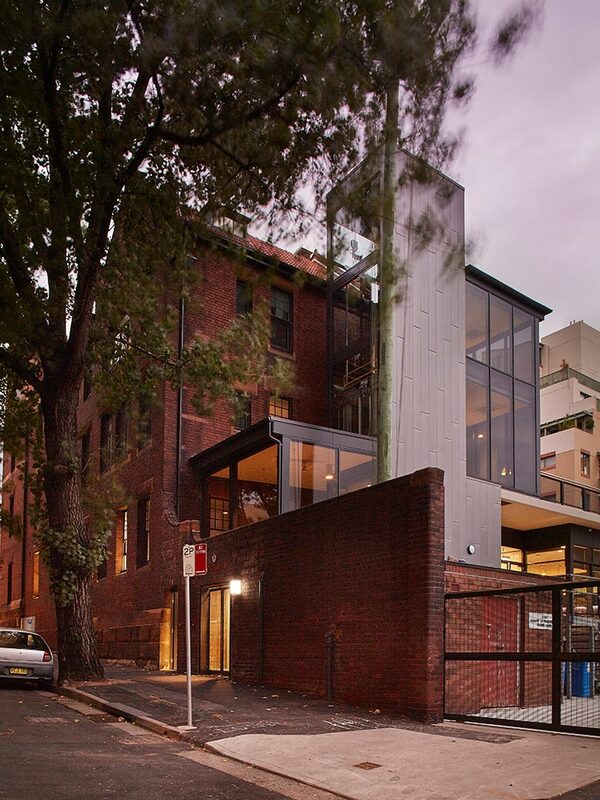 The challenge: Working with tier one Architect Group GSA; Artel was enlisted by to undertake the restoration and extension of the Pyrmont Fire Station – a major task that involved restoring original features and expanding the facility to meet modern requirements. Our work on this project has delivered for our clients the UDIA Award for Excellence in Urban Design + Adaptive Reuse and the Masters Builders Award Winners 2016. The scope: Artel came on board in the early works stage of the process, handling the safe removal of hazardous materials. Our goal was to retain as much of the original building as possible – so with this in mind, we upgraded its structural integrity to a Category 4 seismic stabilisation (meaning it can now withstand major earthquakes and other natural disasters). From there, we restored features including ornate plaster walls and ceilings, brickwork, timber and sandstone stairs, and murals – which was done in line with NSW Heritage and Conservation Policies. In addition to this, we added a new extension to all three levels of the building – an addition that connects old and new through the use of carefully chosen materials. New features include a glass elevator, extensive double glazed façade panelling, and zinc cladding – all of which complement the building’s original aesthetic. The result: Now restored to its former glory, the Pyrmont Fire Station is once again equipped to serve the community, providing a base for the “firies” that’s safe, functional and beautiful.